Thank you Throttle Brothers, John Hutchinson, Bill Nasios, Darek Arrandale, Mike Heaton and Tony Rosado, for your very generous donation to Thanks To Yanks. 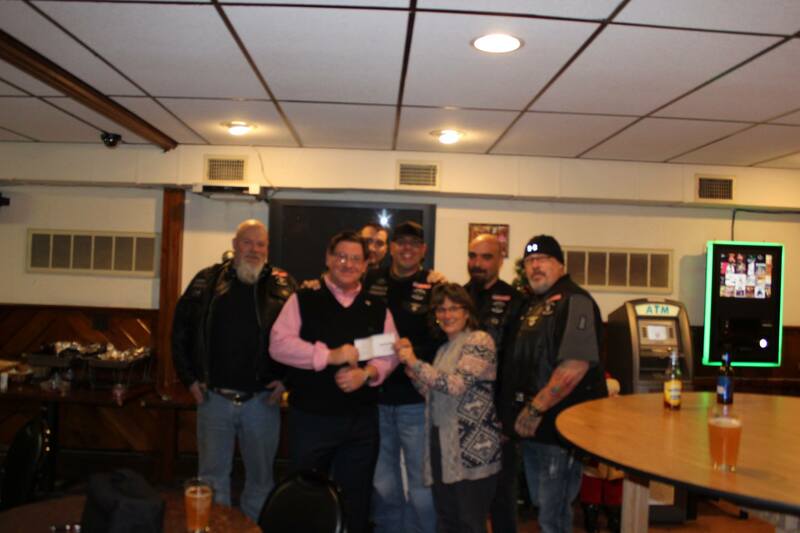 Also a shout out to the Italian American Veterans Club in Milford for allowing us to meet at your club. Happy Holidays.